Studying for college or university may not come naturally to all of us. Sometimes it can be difficult to get into a good routine or pattern. 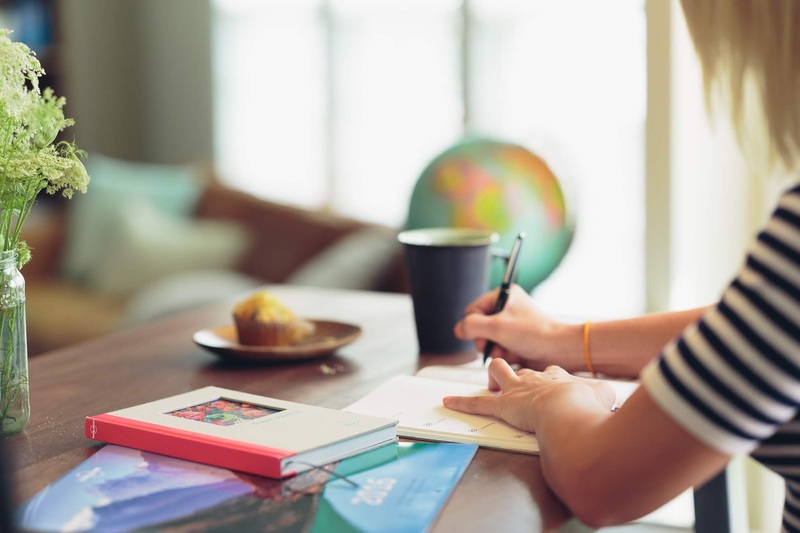 We may struggle with aspects of studying like note taking or revising before an exam, but it's important to remember that there are lots of tools and tips that we can learn or adapt into everyday life which will help us. I've written a quick list of some top tips which will help you improve your studying technique. You'll soon get to find a routine that works for you. Whether you prefer to study at the same time and at the same place each day, or if you prefer to switch it up by studying at different times of the day in different places. Some people find they are the most productive as soon as they wake up, whilst others find their minds are more awake later in the day. Establishing a routine will become a big help. Remember to take breaks as it is counterproductive to study for long periods of time. Find a comfortable place which is preferably well lit. You may find it beneficial to study with other people from time to time. A study group may be a great way to stay motivated and make you feel less alone during a time which can sometimes feel stressful. If you are easily distracted or are rather good at procrastinating, take those distractions out of the picture and try and stay focused. Turn your phone onto do not disturb or aeroplane mode. One whatsapp message 'bing' may lead to half an hour spent texting with your mates about plans for the weekend when you should be focused on your work. If it can wait, make it wait. Avoid studying with or near anyone who is going to distract you. Whilst study groups can be beneficial, it isn't always a good idea to be around certain people when you need to get your head down. If you like a bit of background noise opt for music rather than TV. It is a lot easier to get distracted by the TV and some music may actually help you stay focused too. Taking notes is a vital part of studying, but if you try and write down every single thing the tutor or lecturer says, you won’t be able to focus on listening. Be selective with points you write down and underline or highlight the important ones to make them stand out more. You can include your own thoughts, but make it clear that they’re your own ideas by highlighting in a different colour or writing them in a separate place. Check what’s going to be in the handouts too as some things may already be noted within them. A general rule of thumb is to get into an organised pattern and do whatever works for you. Different notepads and pen colours can really help keep everything categorised. Making sure you have all you need in order to stay on top of everything as best you can is so important. This can range from stationary, to reading material, to technology. It may be a good idea to allocate a separate area at home to keep all of your school supplies together in one place. Organisation is crucial. Keep everything within easy access and have folders for different subjects. You may want to find a folder printing company that specialises in folder and binder printing to maximise your folder organisation. Having things clearly labelled can not only save time, but it is also incredibly satisfying to have everything organised and kept together! There are many ways that we can use technology to help us in our studies too. From recording lecture notes to using bibliographic software to manage references to sending emails. You don't have to have the latest tech, as long as it works and has all of the software you need. One thing I would reccoment in buying is in an external hard-drive so you can back up any work. The last thing you would want is to lose your work half way through due to a technical fault!